With both male and female lead vocals that just melt together, you can have that classic cocktail smooth Jazz sound, the RnB grove we all love or some Reggae. 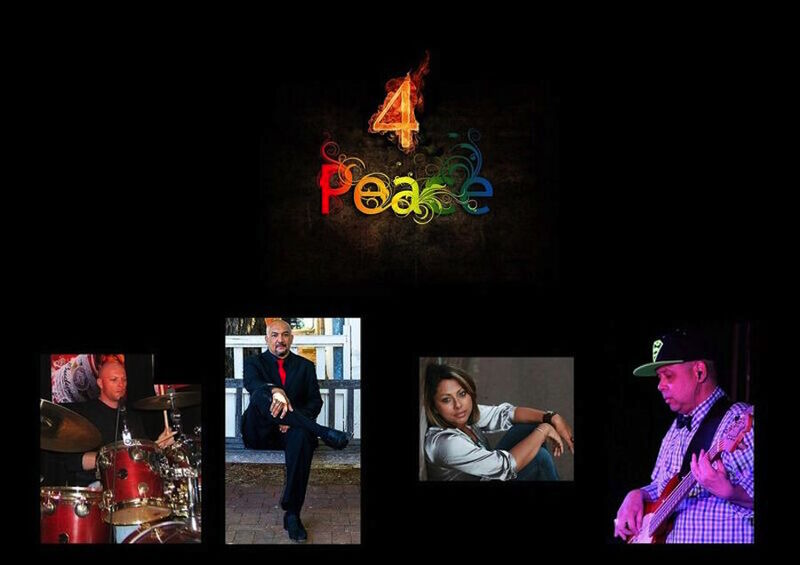 Of course, throw in the drum kit and be sure Four Peace Band will have you dancing. All musicians in this band have countless years of experience between them and many other projects that see them performing around Perth and across the State, so rest assured you are in very professional hands.